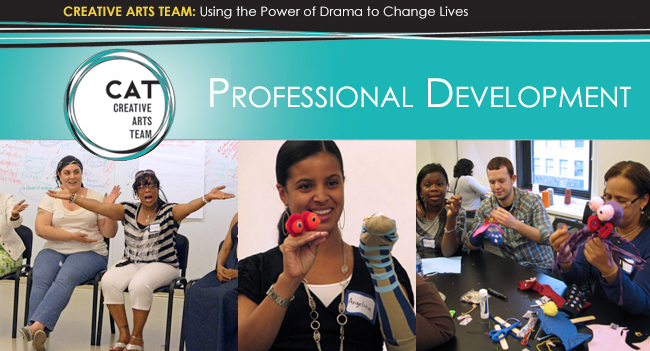 Earn CTLE hours AND shake things up in your classroom this year! Welcome (back) to a New School Year! Want to switch things up in your classroom for 2018-2019? ﻿ Join the CUNY Creative Arts Team for a year of CTLE-Eligible Professional Development workshops that explore fresh and engaging approaches to student instruction. Read on for session descriptions and more info. 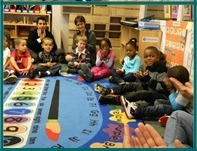 Using storytelling to build emergent literacy skills, engagement, and whole group collaboration . 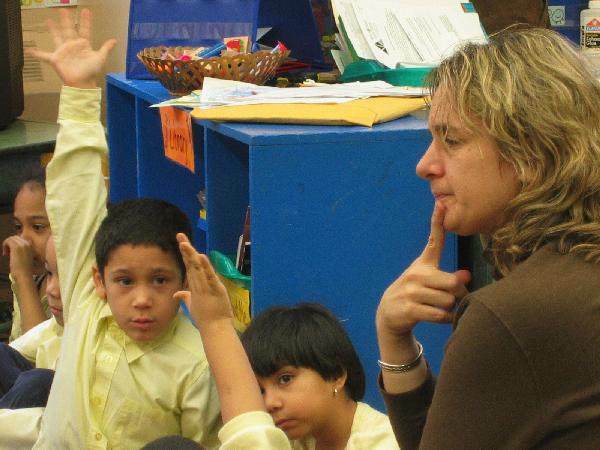 Physicalizing language and exploring how interactive storytelling practices supports the English Language Learner in developing fluency and vocabulary acquisition . Community-building through drama activities that foster cooperative and collaborative learning in the classroom or afterschool setting . Using drama strategies to support social emotional learning (SEL) and growth . 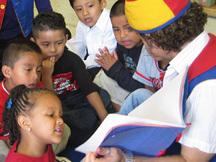 Using storytelling to strengthen critical thinking and literacy skills. We Have Puppets! Now What? Moving puppets off the shelf and into action in the early childhood classroom . 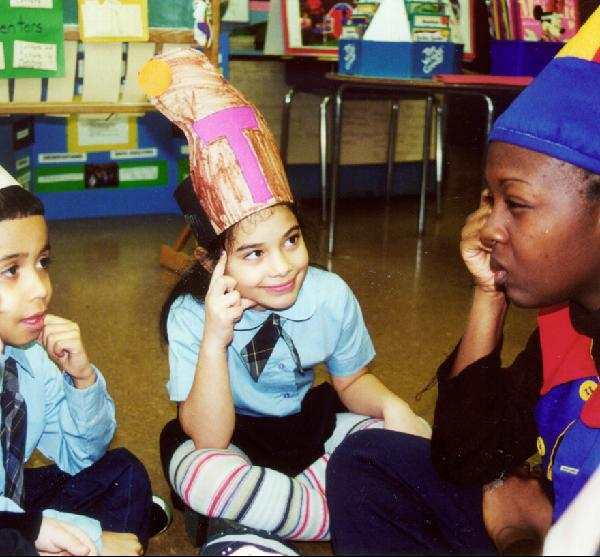 Exploring History and Social Studies through interactive drama strategies in the early grades. 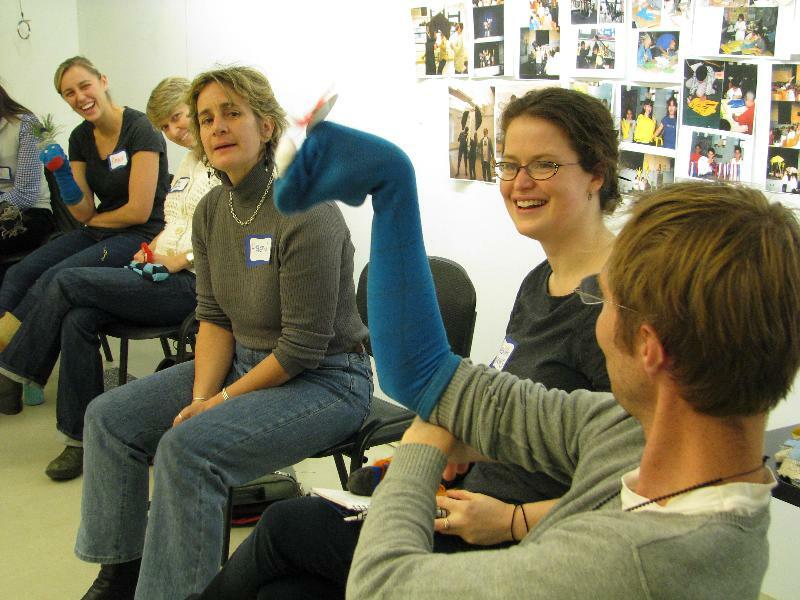 Explore using and creating three-person puppets with early learners . Come alone or bring two friends! 3 or more registrations receive a discount. All PD sessions will be hosted at the CUNY Creative Arts Team's Midtown offices. Space is limited. Pre-registration is required and will open Sept. 12, 2018. Look out for an email from CAT with more info soon! We look forward to working with you during the 2018-2019 school year.